The Tourism2030 platform aims to support the tourism sector in making their products and services more sustainable and visible. ECOTRANS is managing the platform and offers a set of services and tools to bring together the interest of sustainable tourism certification programmes, businesses and destinations, marketing organisations and consumers: a.o. the the Global Certification Quickfinder, the Green Travel Maps and the Travel Green Europe app. 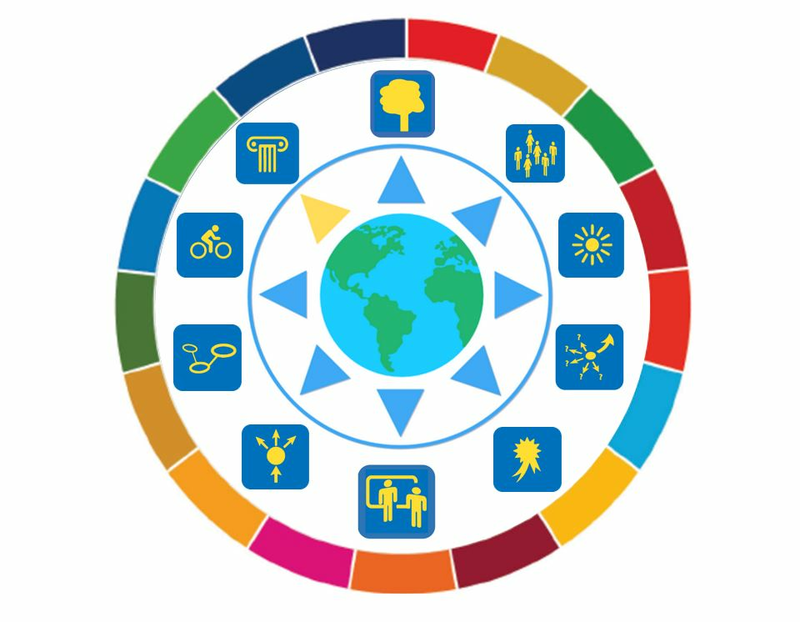 The TRIANGLE Knowledge Alliance for Sustainable Tourism in Europe with their universities offer research, education and training services to tourism stakeholders in destinations that are going green. The 10 Knowledge Base Topics are giving you access to helpful contacts, courses, tools and resources, news and events, good practice examples for your topic of interest. The "Competence in sustainable and responsible travel & tourism certification course" is raising your knowledge and and giving you an up-to-date picture on sustainable and responsible travel and tourism certification, using the Global Sustainable Tourism Criteria as guidance. The TRIANGLE Student internship programme has a 2000 Euro grant for graduates who wish to specialise in the field of sustainable tourism. Students get to travel to countries in Europe and enter the business and adminstrative world of tourism activity to gain competence in the application of professional diagnostic, auditing and development tools. 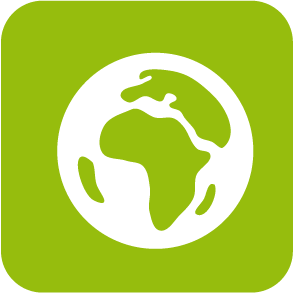 The global good practice browser is giving you access to more than 1000 finalists and winners of awards for responsible and sustainable tourism all over the world, with a growing set of detailed descriptions along the Global Sustainable Tourism Criteria. 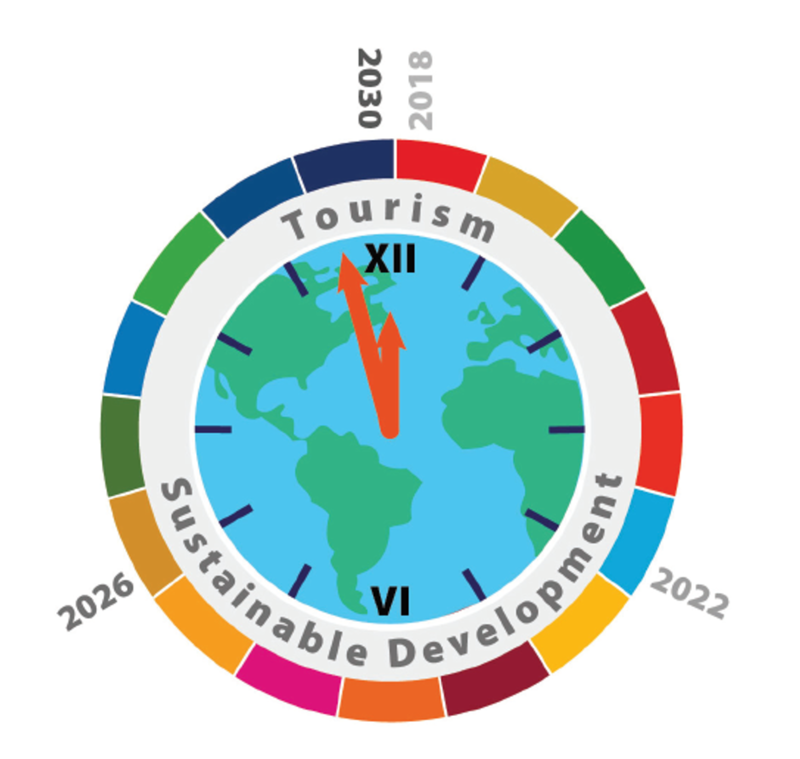 The Tourism 2030 Countdown Clock has been launched to give tourism professionals in business, government and NGOs a longer term perspective on how we can collaborate to achieve the SDG in the next 3 policy cycles up to 2030. 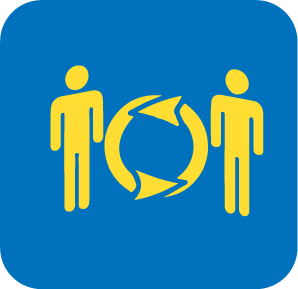 The Travel Green Europe app provides a single window on the world's largest independent 3rd party certified green tourism market place to promote your business or destination - if it has been certified - to bring you and consumers closer together. The global certification quickfinder is helping you to find the environmental or sustainabilty certificate appropriate to you business category and expectations on the coverage of sustainability criteria, the credibility of the auditing system and special services for applicants and members. The Green Maps show the world of businesses, destinations and tour operators with an environmental or sustainability certificate, each single itrm linket to the profile of its certificate. The Going Green service for destinations includes the map of certified tourism with their awarded businesses.